Once a home or business has experienced water damage due to a flood or faulty plumbing, there is a very short window of time before mold begins to appear. Mold thrives in dark, damp areas and spreads quickly. Mold can be present even if you can’t visibly see or smell it, that is why it so critical to call experts right away. At Home Restoration Professionals, our experts have years of training in the field of mold remediation, which literally means “to remedy” something that has been damaged. If your house or company has been affected by an unexpected water event, there is no time to waste. Call Home Restoration Professionals immediately, and we will arrive at your door in 30 minutes or less to examine and evaluate your property for any evidence of mold growth. We will quickly identify the source of leakage in order to prevent further water damage. You can’t take any chances when it comes to you or your family’s health, which is why it is important to avoid any water damaged areas and seek help from an experienced mold remediation company such as ours. Exposure to mold can be extremely hazardous to your health. According to the Centers for Disease Control and Prevention’s official website, “Severe reactions may include fever and shortness of breath. 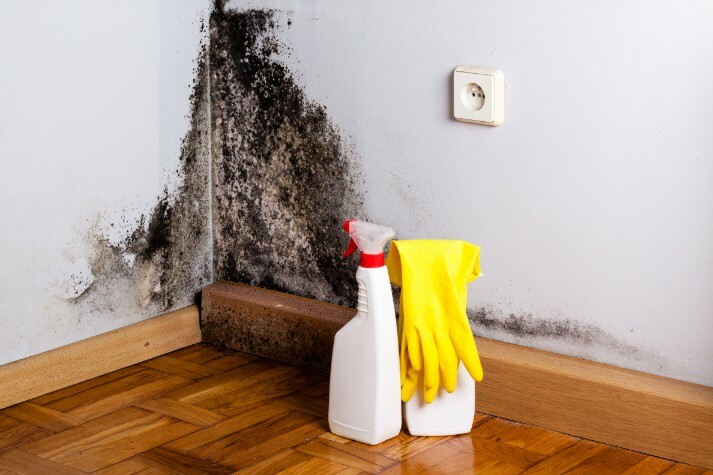 Some people with chronic lung illnesses, such as obstructive lung disease, may develop mold infections in their lungs.” Mold is something you cannot take chances with – you need to remove it from your property as soon as possible to prevent adverse reactions and health effects. Why choose Downriver Cleanup and Restoration? • Our mold remediation specialists have more than 20 years of experience responding to homes and businesses that have been impacted by water damage and mold growth. 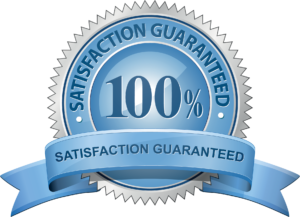 • Every restoration employee is fully licensed, insured, and trained and to investigate and remediate any and all sizes of water damage events. • Our specialists have access to the most advanced mold removal processes and state-of-the-art equipment needed to safety eradicate mold, dry, sanitize and deodorize all affected areas. If you suspect mold growth anywhere in your home or business, call us at 1-734-619-7610. Leave mold removal to Downriver’s #1 Mold Remediation Experts.